Who could have foreseen that the Emerald Isle would experience a heatwave in June?? We hardly knew what to do with ourselves, so rare a visitor is the yellow orb in the sky!!! So,your building project is nearing completion,Ceri! Glad to hear it! You'll be busy with the clean up and decorating,but the latter is half the fun of having your new room!! You've a great line up for July!! I've read and loved Karen's new book,which I received as an ARC. Highly recommended! Am delighted to see that Joana and Brenda both have new books out!! 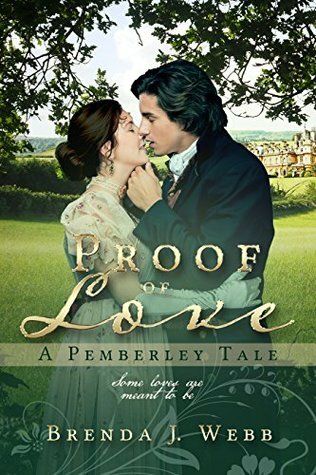 I couldn't quite believe it but I'm definitely looking forward to reading what they have in store for Darcy and Elizabeth. And Victoria's book is available on audio!! Best of luck with it,Victoria!! Cheers for posting your plans,Ceri. Best of luck with the building completion!! I know, Mary! This weather is so unexpected. Though I'm Welsh I have Irish colouring, and am not made for sunshine. The work is coming on really well.I am very happy with it, and will share some pictures with you next month. The building is up, and kitchen fitted and cupboards filled. We have tiles going down this week. There are so many steps with this type of project, not least sorting through things you've unearthed from the backs of old cupboards. Looks like a busy month for you, my dear :) Happy reading! Looking forward to being with you and can't wait to read the other interviews. Thanks so much for hosting me on the blog tour, especially with a review for my XXL monster of a book! Take care and have a great July. That's so true Joana! So often the weather during the school holidays is bad, and then it's a pain to find something to keep them occupied that isn't really expensive. 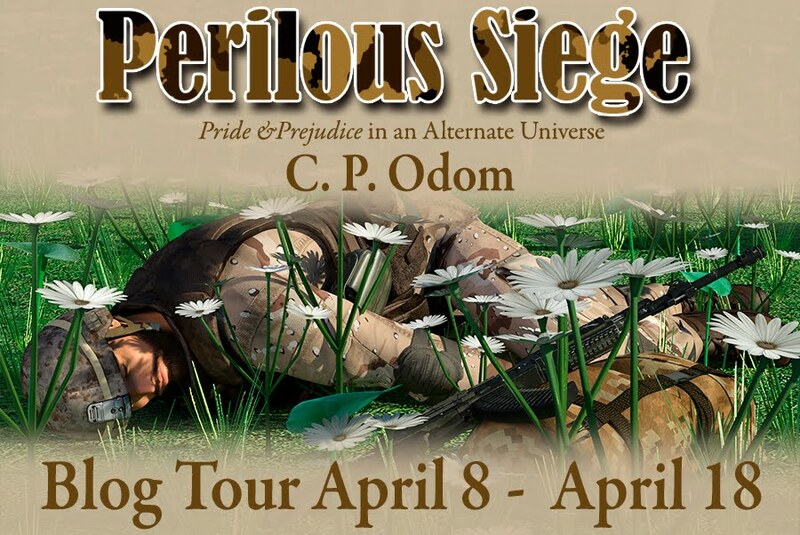 Thanks for letting me be part of the blog tour! Of course I want to read all of these books! Oopse, I guess I already read Brenda's. However, I'm on the second read so I guess that counts. Thanks Ceri! Yay for getting close to done on your kitchen project. Hope you are able to get back to reading some of your backlog. Lovely list of guests for this month. Have a good July, Ceri! Now the fun part begins...decorating! You have a fabulous line-up of visitors that I will definitely be stopping by to have my share of the conversation! I did see that sunshine and warm temps are spending some time with you all! We are having the same along with high humidity...which I could do without! My TBR pile is so long and so many great books are out/coming out that I will be having a hard time trying to decide which one to read first! It's good yet terrible to be spoiled for choice, isn't it Carole. There are so many good books coming out that it's hard to know where to begin. We are very nearly there with the kitchen, but it opens onto another room, which now doesn't match. Decorating is never finished! We in eastern Pennsylvania are also experiencing a heat wave. I have been watering my flowerbed daily. Most days at in the mid to high 90s. 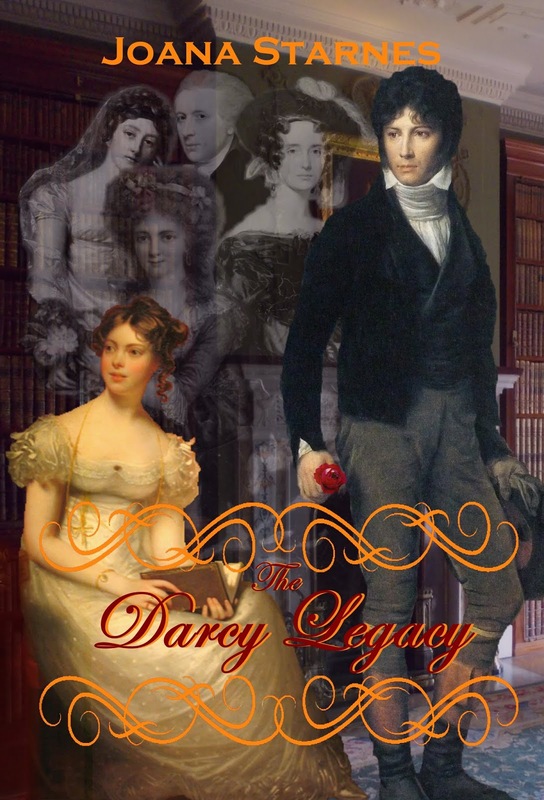 I have read those books and enjoyed them although I have not listened to Victoria's on audible. I can't say what I have lined up as it is usually what ever strikes my fancy. Sometimes it is a 5 star reviewed book I read about on Goodreads. I want to reread Brenda's book. 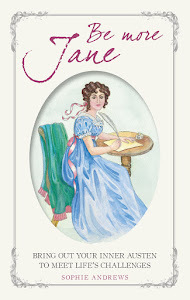 I did read it as she posted chapters on darcyandlizzy.com. Enjoyed Joana's new one and found it to be a little different from her others. 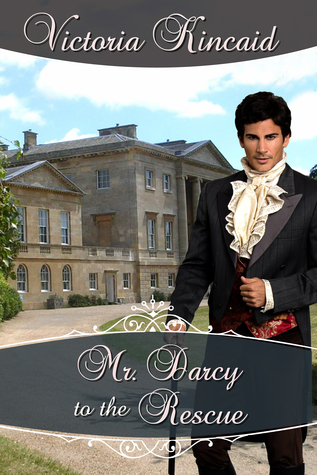 Loved M/M Darcy's conversations from the other side. 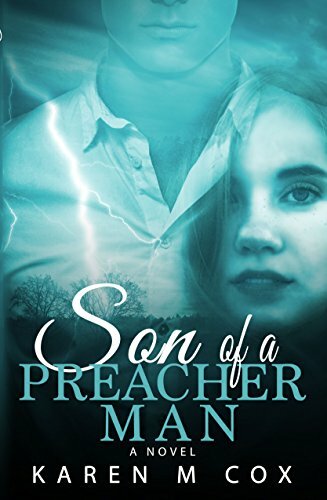 I read Son of a Preacher man in its first version but now have read the new edition and enjoyed that also. It's hotter with you than with us by the sounds of it Sheila. I have been feeling like I'm melting! I am glad you enjoyed reading the books I have lined up as you have similar reading taste to me.